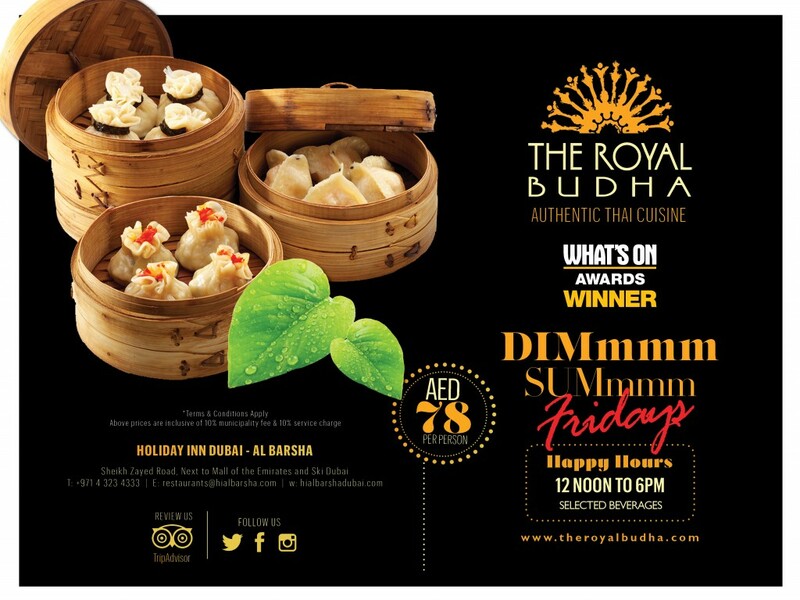 Gulf News Good Living Buy one main course and get another free.Valid for redemption through Mobile Voucher and Printed Voucher. Offer is not to be used in conjunction with any other offer and excludes special discounted and promotional items. Offer to be used for a maximum of 9 guests. One bill to be presented per table. Offer can be used anytime except festivals days such as: Christmas Eve & Day, Valentine’s Day, New Year’s Eve & Day, Mother’s Day, Father’s Day, Eid etc.